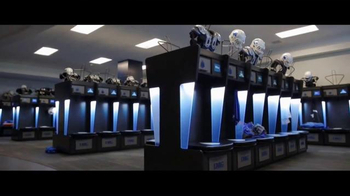 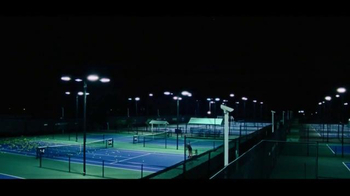 Sign up to track nationally aired TV ad campaigns for IMG Academy. 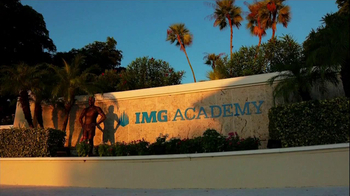 Competition for IMG Academy includes Commonwealth Charter Academy, First Book, Box Tops For Education, Primavera Online High School, MyComputerCareer and the other brands in the Education: Educational Services industry. 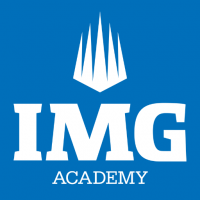 You can connect with IMG Academy on Facebook, Twitter, YouTube and Pinterest.